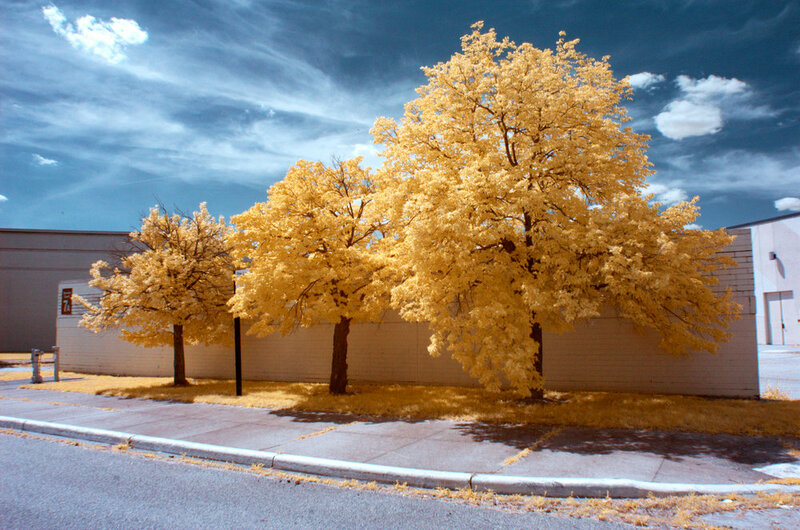 Chris Riehm is a photographer based in Cincinnati, OH specializing in infrared landscape photography. 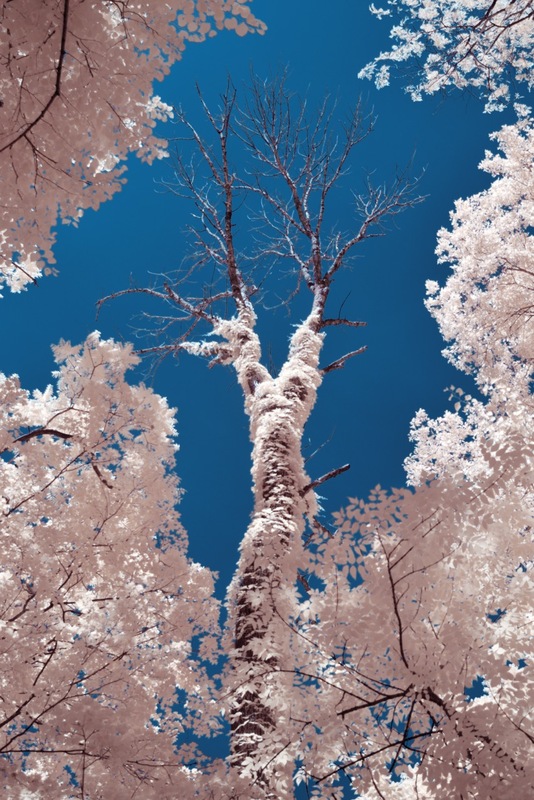 How did you first get into infrared photography? I think my first experience with infrared was seeing Richard Mosse’s images of The Congo. The mix of bright pink foliage and uniformed soldiers was just so striking. This got me poking around, trying to figure out if it was even possible to replicate these images with a digital camera. I started out with an on-lens filter and high iso, but this made for really noisy images. I’ve since gotten ahold of a few converted dslrs that work much better. Do you think that shooting in infrared allows you to see the world differently? I’ve definitely started thinking differently about the relationship between inorganic and organic things. The way that plants grow through and around man made structures is uniquely apparent in infrared. 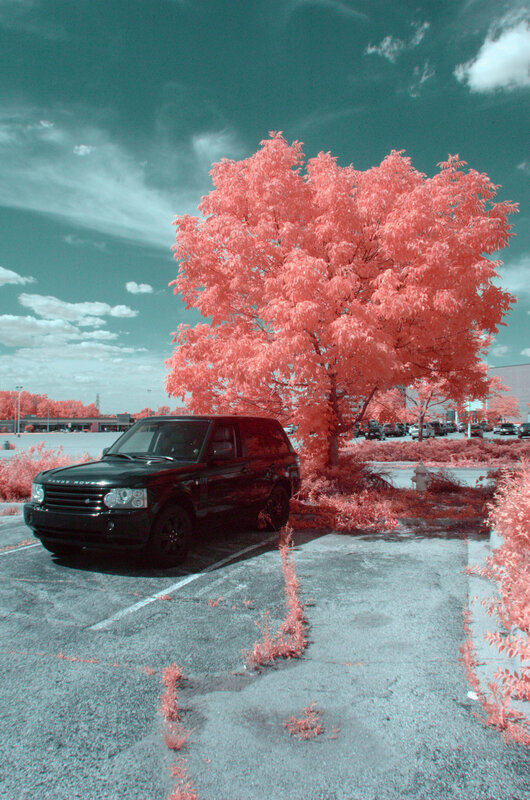 Infrared also brings back a bit of the suspense that's lost when using digital cameras. You can't really tell what the photo will look like until its channel swapped and properly white balanced. I think people want to be emotionally affected by photographs. They want a sense of serenity from beautiful landscapes or of excitement and voyeurism from street photos. I think this rides on the individual being able to see through the photograph and feel as though they’re part of the scene. How would you like for your work to progress in the future? I would love get my hands on an infrared converted drone. There are just too many times that I can see where the shot I want is but just can’t get there. Aside from infrared I’d like to do more portrait and street photography. Really haven’t done any portraits, and I'm sure there's so much to learn. Advice for other photographers just starting out? I would say that you shouldn't be afraid to work your way into a very narrow niche. Infrared photos can come out looking very similar, but I think it's important to establish and work under a theme. You can also learn a lot about photography by limiting yourself in a very concrete way.